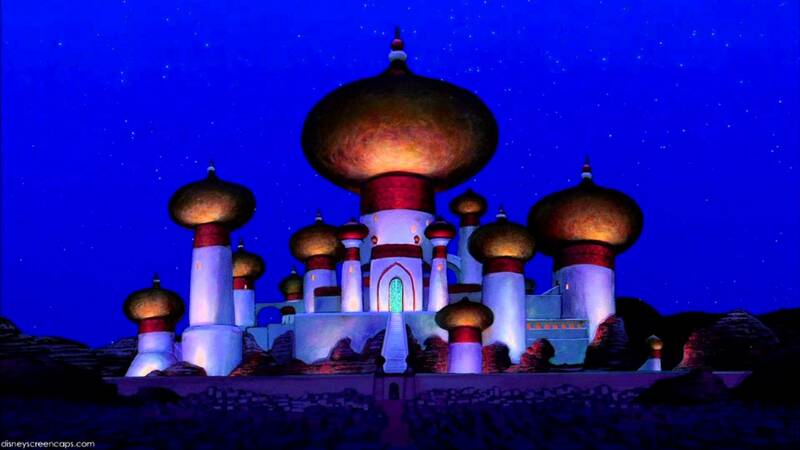 Recently a poll was conducted asking Republicans if they supported the bombing of Agrabah, which is the imaginary city in the Disney movie, "Aladdin." Thirty percent indicated that they did. Democrats were gleeful over this and publicized it as a way to say, Republicans are so stupid. But just a few days later a poll was taken among Democrats asking if they supported taking in refugees from the same imaginary city. Forty-four percent responded favorably. Of course, Republicans were glad to return the "gotcha." One of the many frustrations I have with nation state politics is the assumption that those on the other side of the political aisle are stupid. 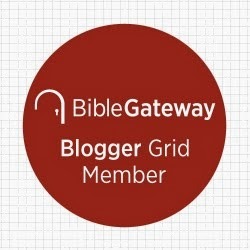 In previous posts I have indicated that such a view is a subtle form of arrogance--"My views on politics are intelligent; therefore anyone who holds a different perspective must be stupid." Not only does this serve a self-centered arrogant purpose, it also allows us not to have to deal with the substance of those who disagree with us; we can simply dismiss them as idiots. But as these two recent polls clearly indicate (and there are plenty of other examples), that not only is there lots of ignorance to go around, but plenty of false assumptions about the intelligence of "my side," and the stupidity of "your side." Clearly, a little humility is in order, but that won't happen. When being in power is at stake, the truth is unimportant. And that is truly stupid. Not concerned with how people respond to polls cooked up by comedians. Irrelevant. Do consider of utmost importance issues of the economy, national debt and national security specifically as relates to Russia and terrorism, illegal immigration. It is of critical importance that this nation have executive leadership in these areas that will best provide for and protect the nation. The last two election cycles have not yielded positive results.